Haitian Ministry of Agriculture official Jean Debalio Jean-Jacques said the government has not yet put a dollar figure on the losses. But as the top agriculture ministry official in Haiti’s Southern Department, he said many poor farmers will have no food because of the hurricane’s extensive damage. In Jamaica, where Sandy’s center made landfall as a Category 1 hurricane and killed one man, the economic toll of the storm was at least $16.5 million, Prime Minister Portia Simpson Miller announced Tuesday. The preliminary assessment includes damage to livestock, peppers, coconuts, bananas, and the island’s Blue Mountain coffee, one of the world’s most valuable coffee brands. The country’s tourist resorts were not badly impacted and Jamaica “remains open for business,” Simpson Miller stressed. Although teams were still assessing the damage left by Sandy, Simpson Miller told lawmakers in the island’s Parliament that 71 houses have been found totally destroyed and 348 were severely damaged in eastern parishes raked by the hurricane. Jamaica’s prime minister said she is determined to fast-track legislation to revise building codes to prevent people from constructing houses in unsafe areas. The island’s recovery from Sandy comes as the heavily indebted country is trying to forge a new agreement with the International Monetary Fund. So far, Jamaica has had pledges of support for storm recovery from Germany, Japan, France, Trinidad & Tobago and the U.S. Agency for International Development, according to the prime minister. “Even before the hurricane we faced serious economic challenges. This has been made worse by the passage of Hurricane Sandy,” Simpson Miller said. 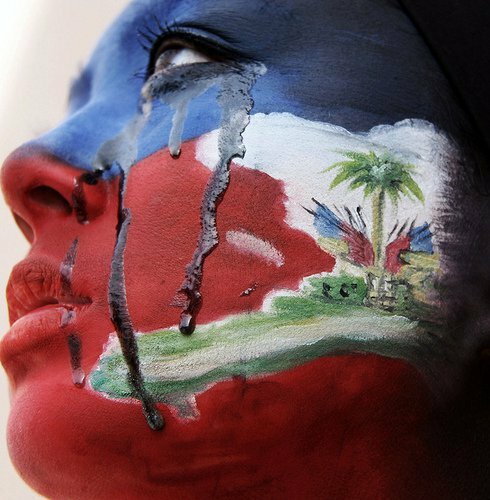 ← Passage du cyclone Sandy en Haiti – Poor People ! Billions were given after the earthquake in 2010 – Where is the money ! Will the Clintons get richer with the massive Gold mine in Caracol ? This should point out how screwed-up our analysis of a good economy actually is.